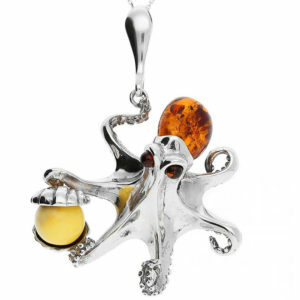 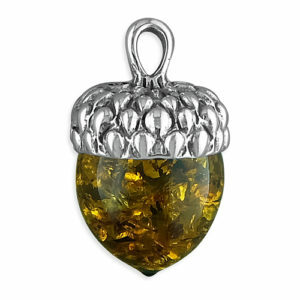 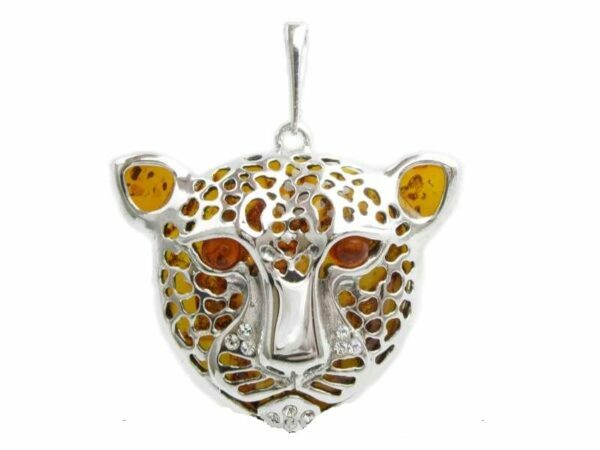 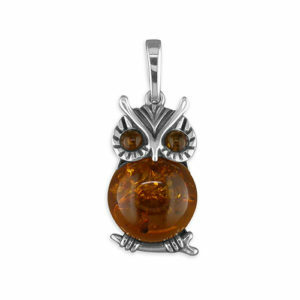 Stunning statement pendant of a leopard, hand-crafted from Baltic Amber and Sterling Silver. Supplied on a top-quality sterling silver Italian snake chain. 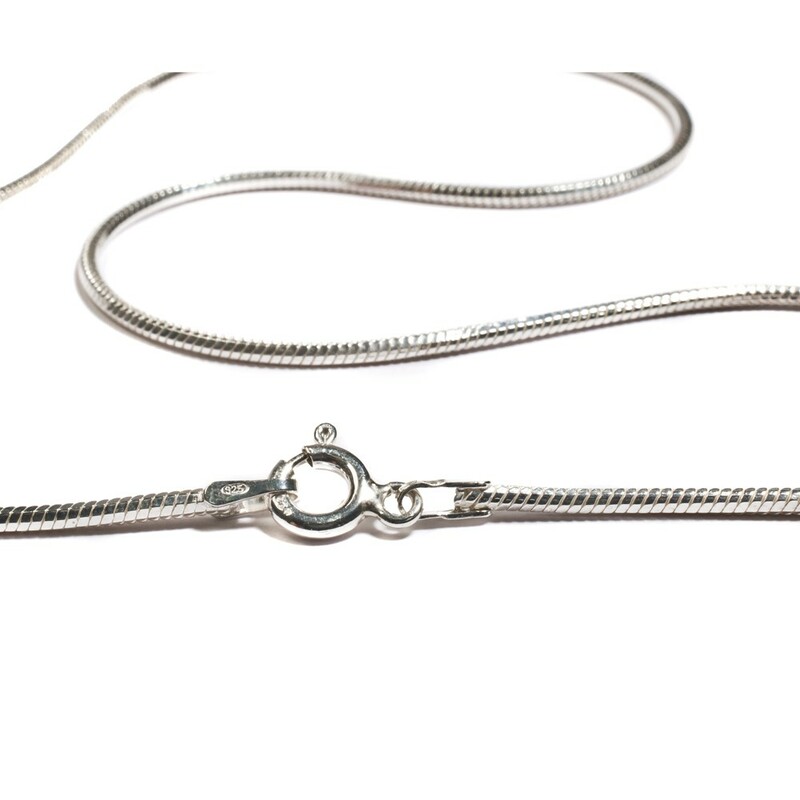 Your choice of 16,18,20,22 or 24 inches.